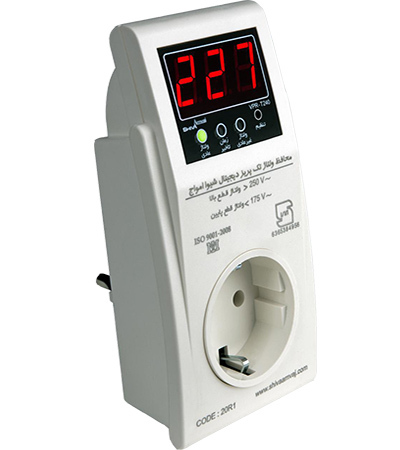 Shiva Amvaj Single Socket Digital Voltage Protector protects home and other appliances utilizing compressor units against over/undervoltage and voltage fluctuations. 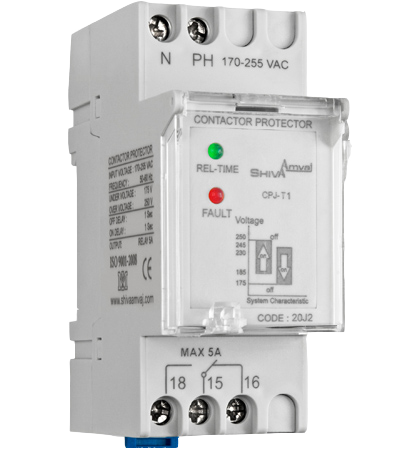 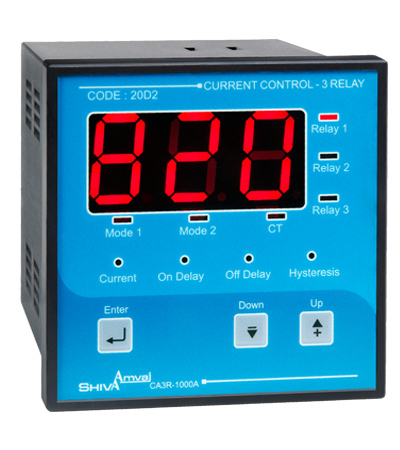 Shiva Amvaj Current Control-3 Relay protects against and control current. 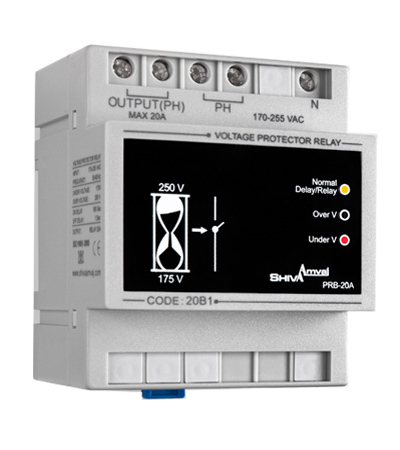 Its applications include capacitor bank controllers and current fault warning and control devices.